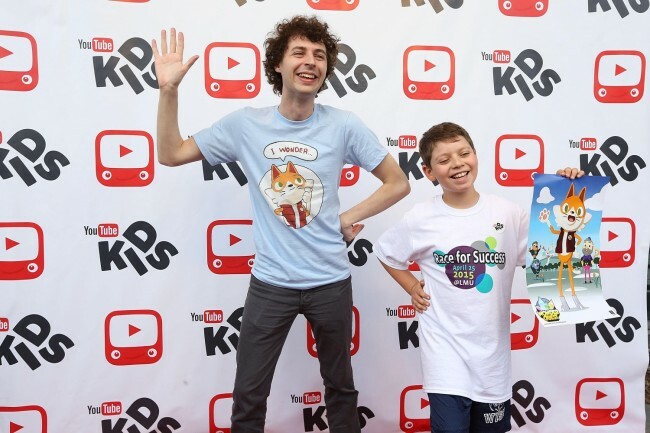 YouTube is planning to come up with a new version of its YouTube kids service. YouTube kids is specially designed version for children and hence it is necessary to make sure that children come across suitable videos. This new version will allow parents to turn off algorithmically recommended videos. It will display only those which are handpicked by a team of curators. The platform which is meant to provide a safer online experience to the kids while watching videos on it is showing inappropriate controversial videos and videos that kids shouldn’t watch. To prevent such malicious algorithms showing inappropriate videos, YouTube decided to take the step. 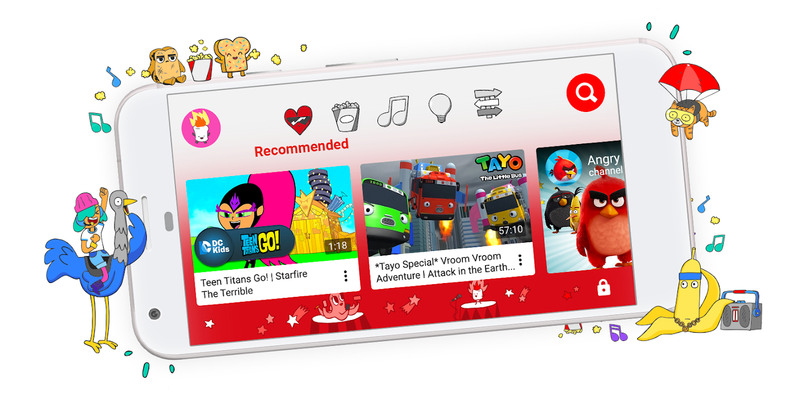 Google will introduce child-friendly algorithm in their YouTube Kids app. Well, this has happened because of the algorithm deployed by YouTube. To make sure, safety of kids, it will soon release new version of the app. It will have parental controls, filters, and would offer parents to set a password to make sure their kids don’t accidentally come upon some unsuitable content. This new version could be released within the coming weeks. YouTube designed this new version to make sure that parents feel comfortable letting their kids watch videos on their own, and those recommended by algorithm. So, parents can get free from worrying about their kids to come up with some dark corners of the Internet. Besides the feature to turn off the algorithmically recommended videos, the new version of YouTube kids will also remove conspiracy theory videos with sexual themes, sexually explicit language, pedophilia jokes and profanity. Recently, YouTube found such videos on channels and decided to make some quick changes. YouTube is a Google-owned video platform and it never gets away from updating and improving. Considering safety of kids and their caring parents, YouTube decided to release a new version of YouTube Kids. Google has often faced criticism that it has failed to protect children from adult content on its platform. So, Google has always tried to make sure YouTube and YouTube Kids are safe for the users. Johanna Wright, the Vice President of YouTube said that since June, the platform has removed more than 50 user channels and stopped running ads on more than 3.5 million videos. They have ensured that thousands of people are working around the clock to check, review and make well-studied decisions for ads and content policies. We will soon notice changes in YouTube in the up coming weeks and months.